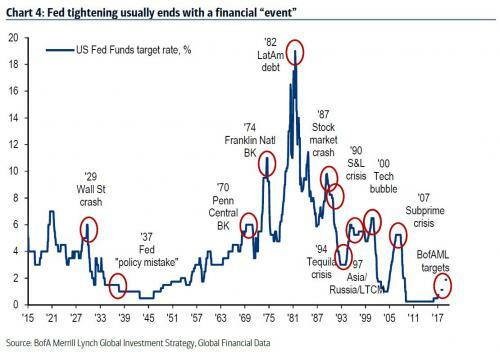 The Fed causes and worsens recessions. Their interventionism, as well-intentioned as it may be, corrupts the pool of real wealth and throws a wrench in the works of the free market by introducing inefficient, non-productive capital into a perfectly efficient productive marketplace. But efficiency means feeling current pain in order to quickly and simply correct market inefficiencies. The moment you introduce politicians who get elected by making pie-in-the-sky, undeliverable economic promises to their constituencies, you’re sowing the seeds of disastrous policy. During an economic crisis what is required for the government and the central bank is to do as little as possible. With less tampering, the more real wealth remains with wealth generators, which allows them to facilitate a further expansion in the pool of real wealth.